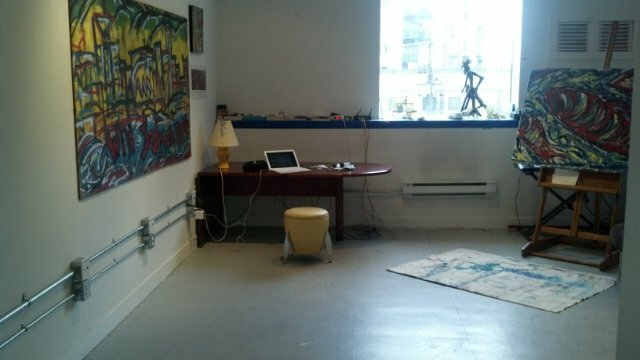 650 square foot Studio Space on Granville Street available for use on a daily (8 hour) or half day (4 hour) basis. Suited for Visual Artists, Videographers, Photographers, Songwriters and Poets. 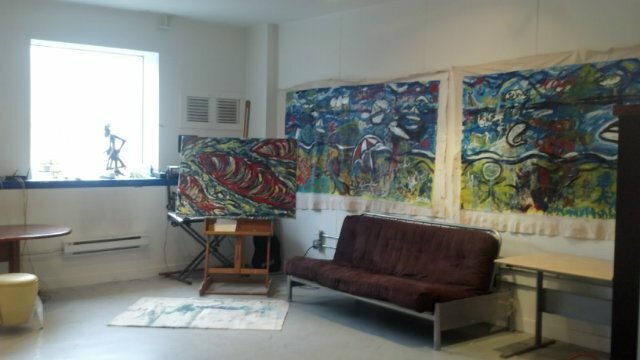 A community project of the Canadian Sound Therapy Arts Society. My Sister is a FISH, please protect her.